It’s always fun to go to the health club, jump on the bike or treadmill and burn some calories. It’s such a satisfying experience to finish your workout, push the calorie display, and step off knowing you have created a calorie deficit. How accurate are these readings and what determines how many calories you burn? How does a treadmill compare to a bike for burning calories? Do you burn as many calories in water exercise as you do on land? How do you accurately determine caloric expenditure? After reviewing this course you will be able to define terms related to the measurement of energy production, understand how caloric consumption is measured, how intensity is measured in exercise, and be able to describe variables affecting caloric consumption during exercise. Define several terms related to the measurement of energy production. 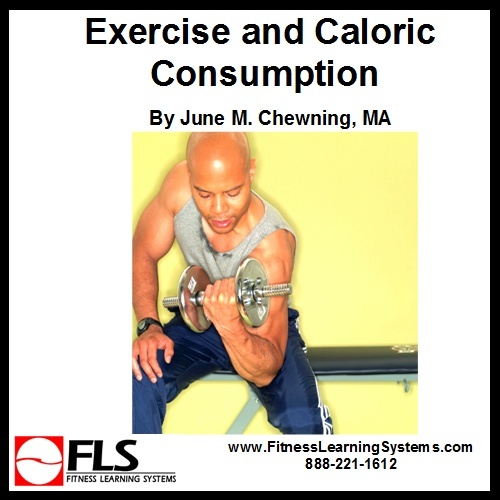 Describe variables affecting caloric consumption during exercise. Understand how caloric consumption is measured. Understand how intensity is measured in exercise.